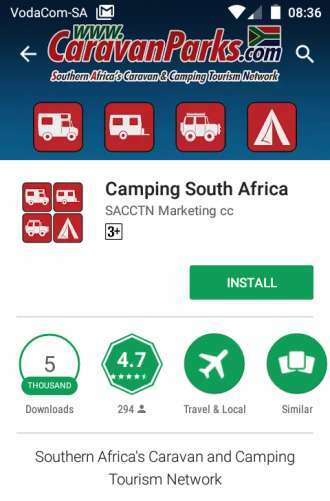 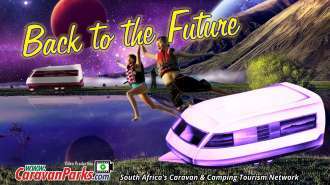 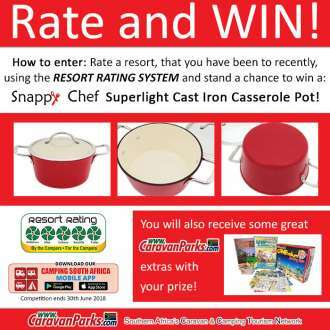 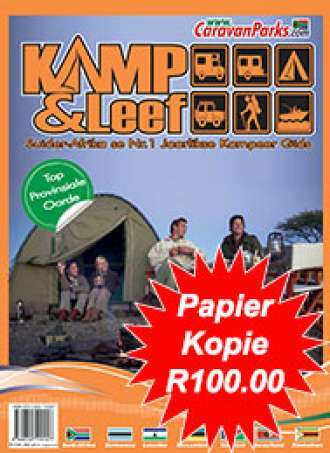 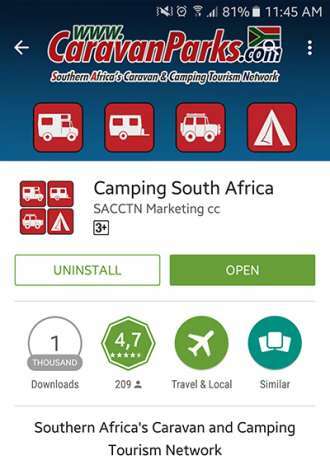 Rate a resort that you have been to recently, using the Resort Rating System and stand a chance to a Snappy Chef Superlight Cast Iron Casserole Pot!! 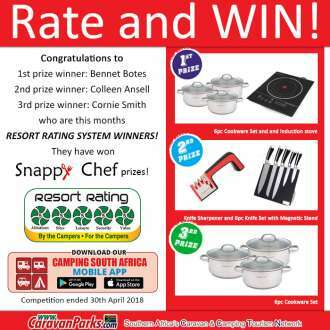 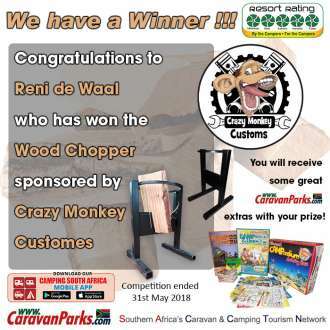 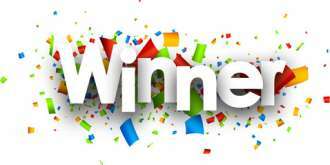 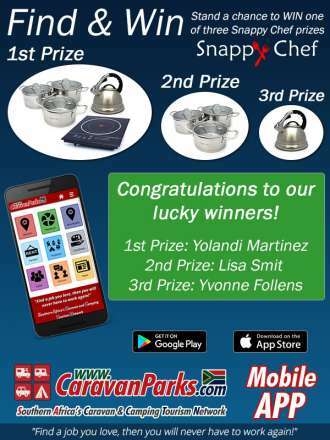 Congratulations to 1st prize winner: Bennet Botes, 2nd prize winner: Colleen Ansell, 3rd prize winner: Cornie Smith who are this months RESORT RATING SYSTEM Winners! 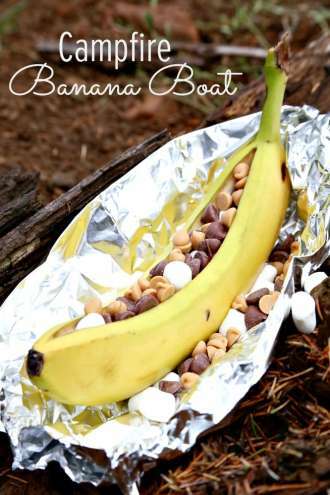 They have won Snappy Chef prizes! 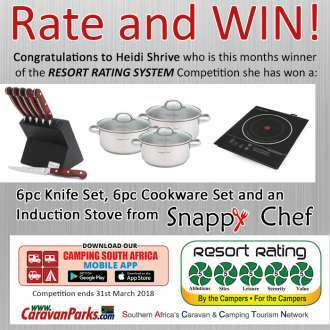 Congratulations to Heidi Shrive who is this months winner of the RESORT RATING SYSTEM Competition. 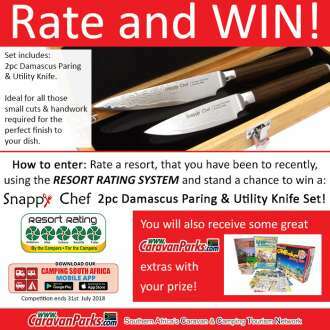 Monthly Resort Customer Feedback Competition. 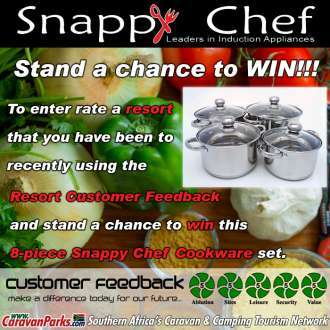 To enter rate a resort that you have been to recently using the Resort Customer Feedback and stand a chance to win this 8-piece Snappy Chef Cookware set.